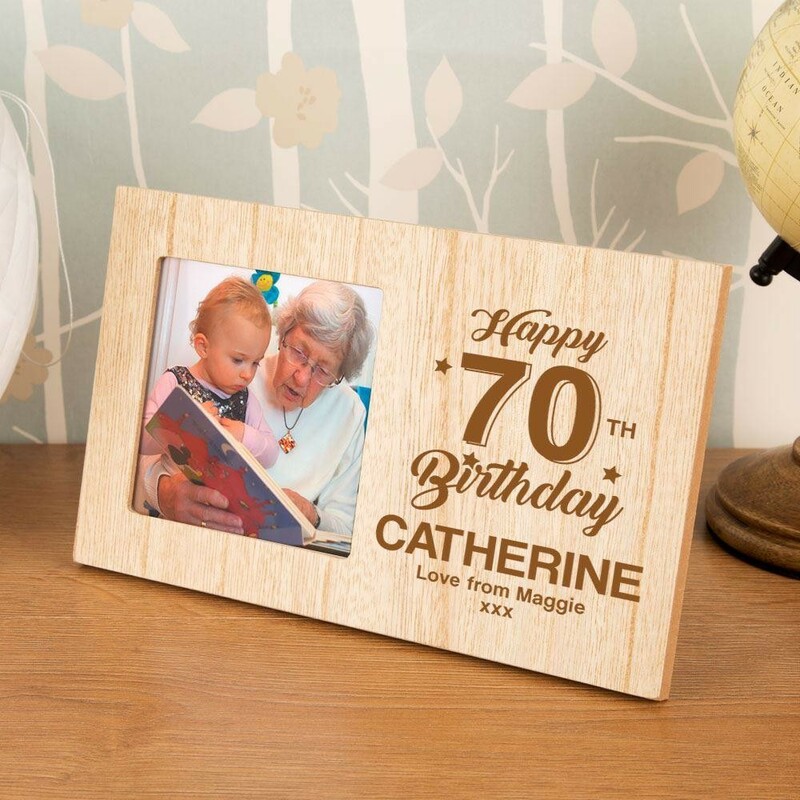 What better gift for someone special turning 70? 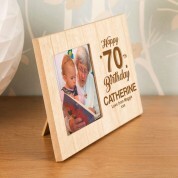 They will love to receive this engraved wooden frame on their birthday, complete with personalisation. The bold design is sure to stand out for miles and the recipient wont have anything quite like it! 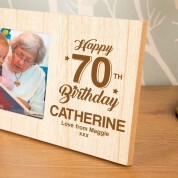 Present it to them with a birthday snapshot to really make them smile. They will love to display it anywhere in the home, it will suit any décor. Our professionals work in house to carefully engrave onto the wood for unique results every time.